Gran Turismo 6 is packed full of extras added almost every month in the form of a new Vision GT Concept vehicle. This time, the concept that you can drive in the game comes from Toyota as the FT-1 Vision GT Concept. What we have here is a racing rendition of the Toyota FT-1 Concept car that has given us many Supra dreams and inspiration leading up to the official return of the Toyota Supra in a couple years. 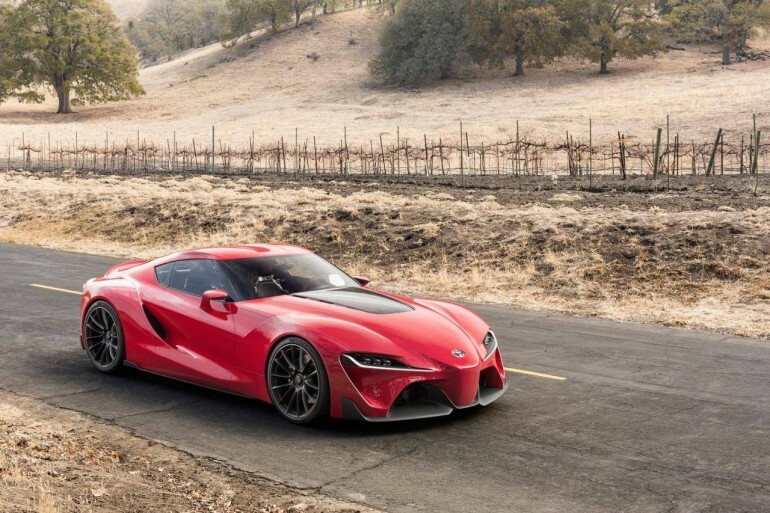 We still suspect the new Supra will only be inspired by the FT-1’s design, nevertheless, the FT-1 Vision GT Concept is another glimpse into the future for some well-needed ‘sport’ returning to the Toyota Brand. 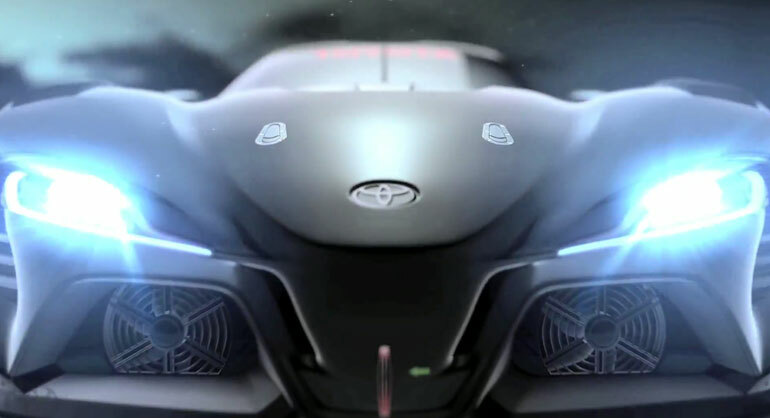 Enjoy the Toyota FT-1 Vision GT Concept glimpse video below.